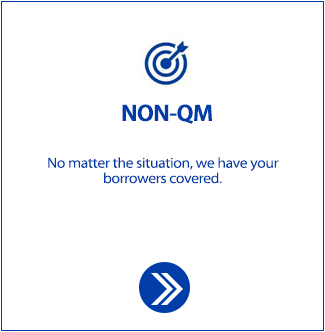 Lending in 48 states and a Fannie Mae and Ginnie Mae seller/servicer, PRMG has a diverse portfolio of mortgage products to meet all of your needs. financial decisions of their lives. 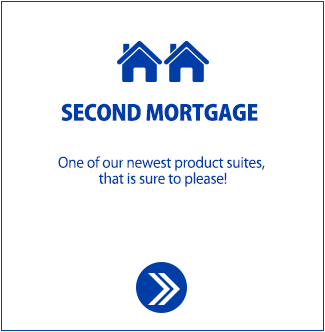 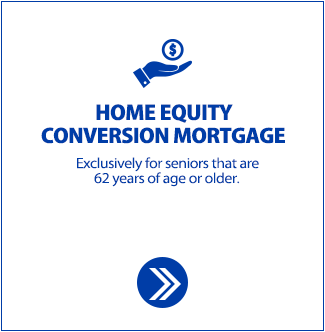 Explore all of our home mortgages and experience a progressively better lender.